Mackle Petfoods consists of one production facility and one packing facility producing a wide range of wet cat and dog foods in cans and plastic trays. Our production facility at our Moy site has two dedicated manufacturing units; canning and plastic tray. In 2012, we opened our purpose built plastic tray facility and we have plans to increase our capacity by installing an additional canning line. 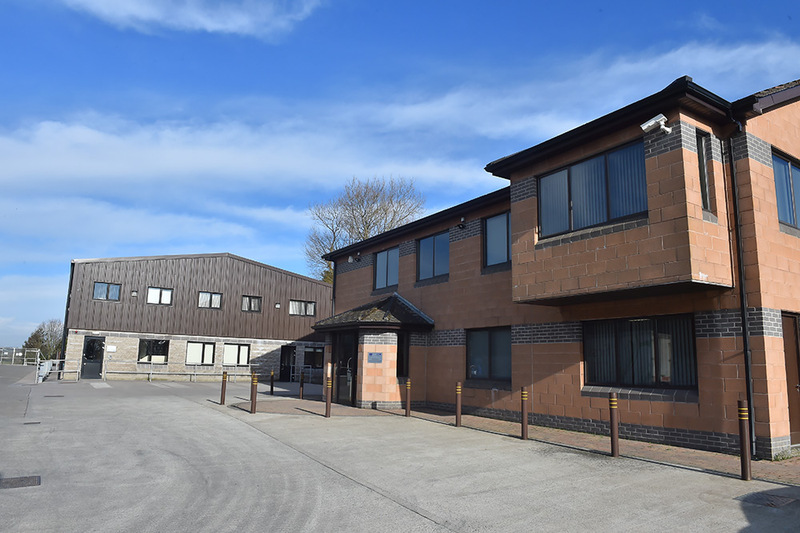 Our state of the art packing facility opened in 2014 from our second site at Moygashel, operating a multi-flavour packing line with shrink wrapper and robotic depalletiser. Branded and own label products are supplied to wholesale, retail, discounter and pet specialist markets in a variety of formats; single 400g cans or 400g can multipacks, 1200g cans and single serve 85g, 150g and 400g trays and multipacks. Since day one, this independent family-owned business has adhered to strict guidelines, working closely with vets and specialist pet nutritionists and sourcing only the finest natural local ingredients to produce top quality products. Recipes are tailored to suit various markets needs from a value range through to a super premium range in a variety of flavours. Our products are created and manufactured to strict quality guidelines with full traceability back to origin. 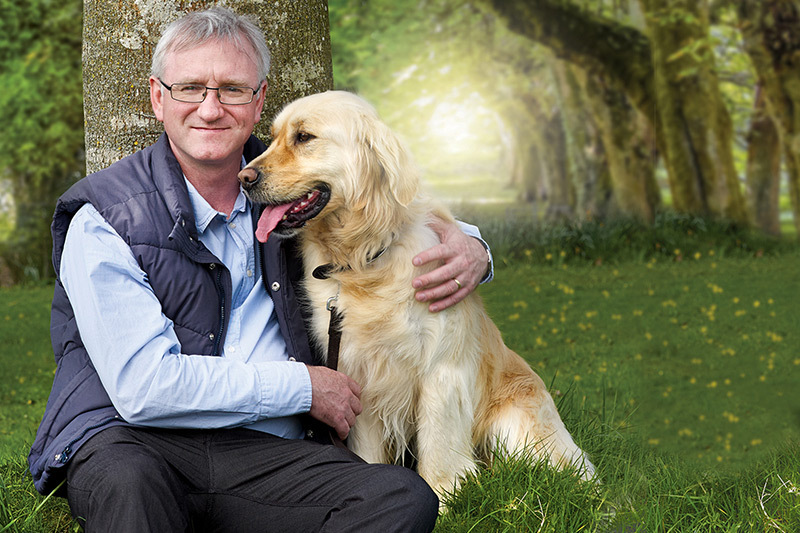 Customers can rely on Mackle Petfoods to deliver quality and value across the range.